How many times have you moved (so far) in your lifetime? Once? Twice? For a brief time while in school? Work? Or have you moved far too many times to even count? What about those times that you have moved from one place to another, were they on your own? Were they with your family? Your partner? A few friends? And did you live in these homes for long enough to consider it a home? Sure, the vast majority of us may answer differently to each of these questions, but we do share one common factor: the overall experience. Evidently, we move as life happens. Young, old, together, and apart – we move. Homeowners acting on their urge to move every five years, however, could result in financial hardships. Over a span of 60 years, this could equate to as much as $180,000 [and above] in traditional real estate agent commissions and, of course, other required real estate fees. Needless to say, decipher a plan that works for you. Moreover, the real estate market undoubtedly foresees a hefty increase in both first-time homeowners, as well as new buyers within the next several years due to the growing millennial generation. 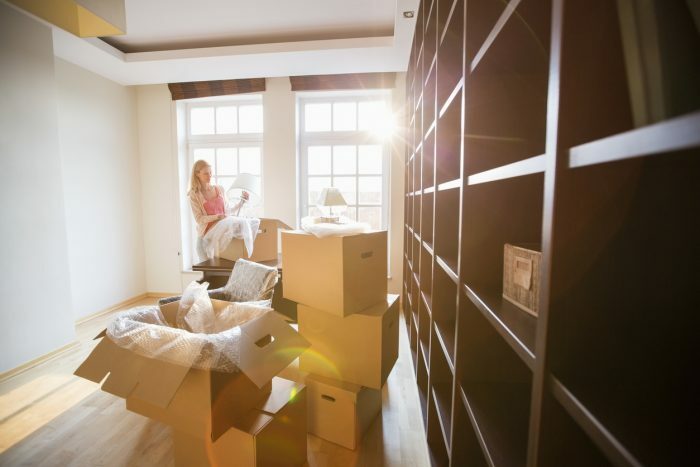 According to Dana Senegama, market analyst for the Canada Mortgage and Housing Corp, “[millennials] are going to be a force to be reckoned with over the next decade, especially as they move into their prime child-rearing years and [in need of] more space”. This said, it is with these 15-34 year-olds that new jobs, larger families and more spacious homes will be pursued, obtained, and thus required in the next coming years. Moving can be quite overwhelming for some. However, if you look to your future and sit down with your family in order to plan your move accordingly, the process will become that much more seamless. So come up with a strategy – a roadmap of where you see yourself growing and building a home – and live in that home for as long as you see fit.